So I have always been someone with oily skin and it really bothers me when my face looks greasy. Here are two products that I have tried in order to battle my oiliness. The one on the left is Clean & Clear’s Oil Absorbing Sheets and this can be purchased at any drugstore. The price of it ranges from $5-6. The E.l.f. 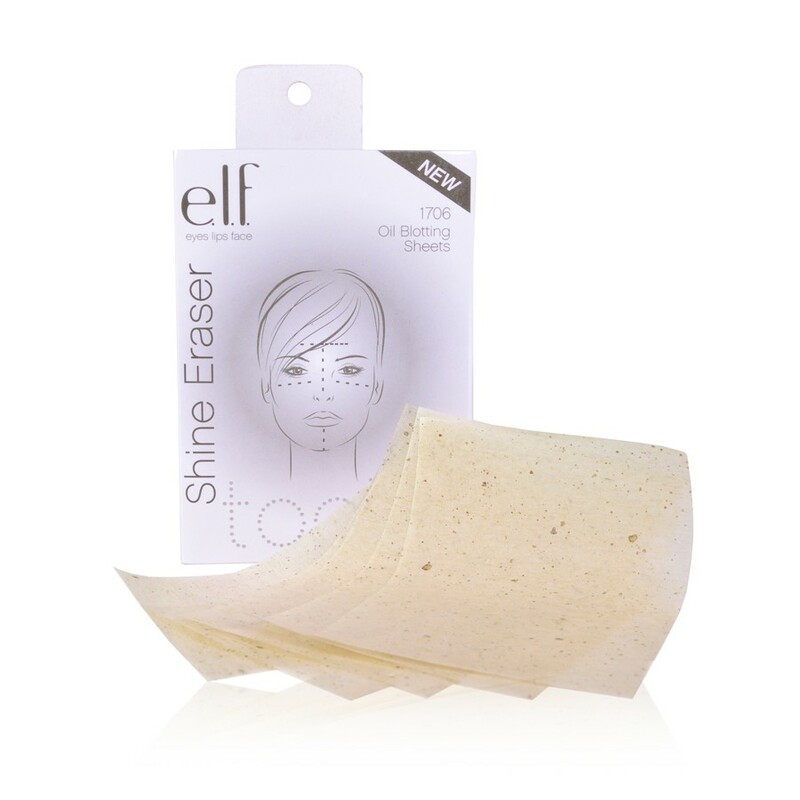 Shine Eraser Sheets can be purchased on their website or at Target for $1. Here are my thoughts on both! These were perfectly over your makeup and doesn’t smudge or take it off! Gets all the oil off your face! It also allows you to see how much oil you actually had on your face. I have had many occasions where these ripped when I was using them. Does not work over makeup.. I could see colored streaks on these sheets after I used them after I put my foundation on. 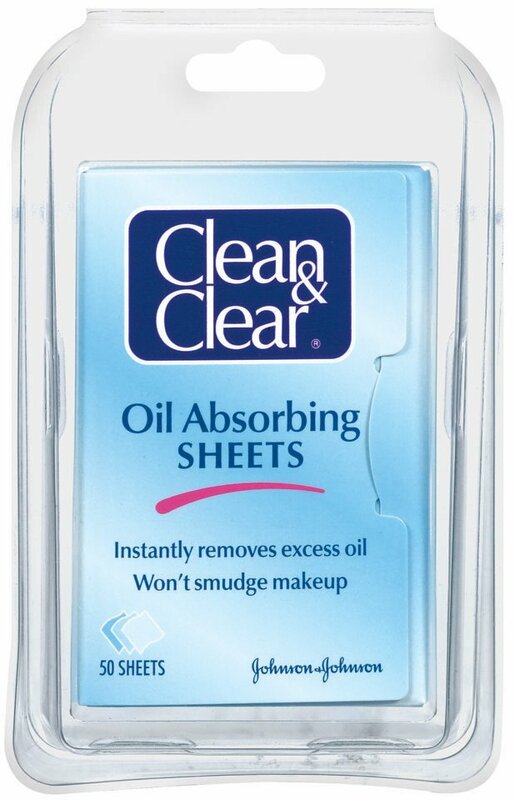 As you can probably tell, I like the Clean & Clear Oil Absorbing Sheets more. lol I think they are definitely worth the money and work extremely well! If you really want the E.l.f. ones because of the price then I really recommend using them before you apply your makeup; they work pretty well that way. HELP: Planning a MAC purchase! Get 30% Off Freeman Products! i don't need foundation, so the E.L.F ones will probably work for me. i have such oily skin, lol. thanks for sharing! Sure you can use them even if you don't have oily skin. However, they are made to absorb oil to give a more matte look so I'm not sure you would need them if you don't have oily skin. And yes they work over your makeup without taking it off! 🙂 It's a great product.